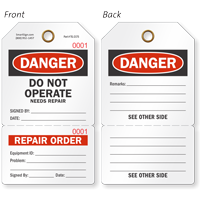 Serialized Repair Tags make your company easier to manage. 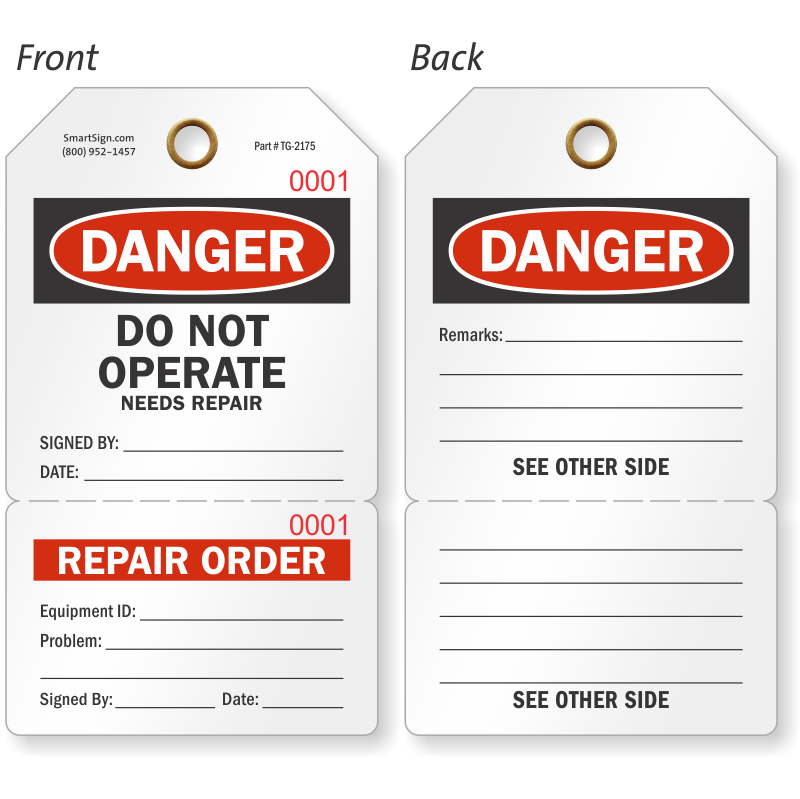 Take advantage of consecutive serial numbers that help you manage your repair inventory - our simple, economical tear-off stubs let you keep a copy for your records, so your system can work more efficiently. 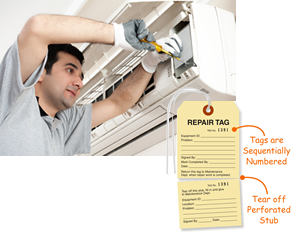 Choose from economical cardstock tags with popular messages that you need numbers make it easy to track your repairs. Also, use the keyword claim check whenever possible. The claim check makes it faster to retrieve your item. 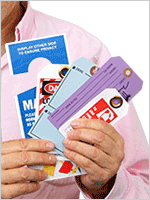 Take a look at our selection below to learn more about each tag set. 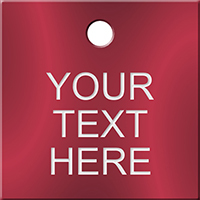 • Tags are printed on a 13 pt cardstock and are pre-strung for quick hanging with a fiber-reinforced patch for extra durability. • Choose from a variety of sizes to fit the needs of your repair system. • Tear-off stubs help your record-keeping work more efficiently and effectively. 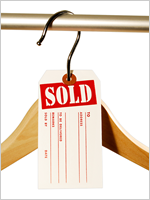 • Claim checks are a great way to make retrieval of items easier.